Is Your Online Degree Valid? I was recently asked this question on Quora.com (a question and answer site) and think that the whole subject of online degrees is one of confusion and concern. Some are skeptical of anything done solely "online". While others question how academically sound getting a degree online can be. And there are also proponents of online learning that applaud its accessibility and flexibility. There are many who without online options would be unable to pursue a degree. Now is the time that new graduates are making decisions about their futures. There are also a good number of those already employed who are considering a job upgrade or career change. For many of these, getting their degree online seems to make sense. There are those that want or need to hold a job while going to school. Others may have families and taking classes during non-traditional hours is appealing. But instead of jumping right in, this is when I say "Do Your Homework"! The truth is, not all online degrees are created equal. Just as there are good and bad when it comes to traditional colleges and universities, the same can be said of those that are online. That is why before you commit to any online school, it pays to Do Your Homework! 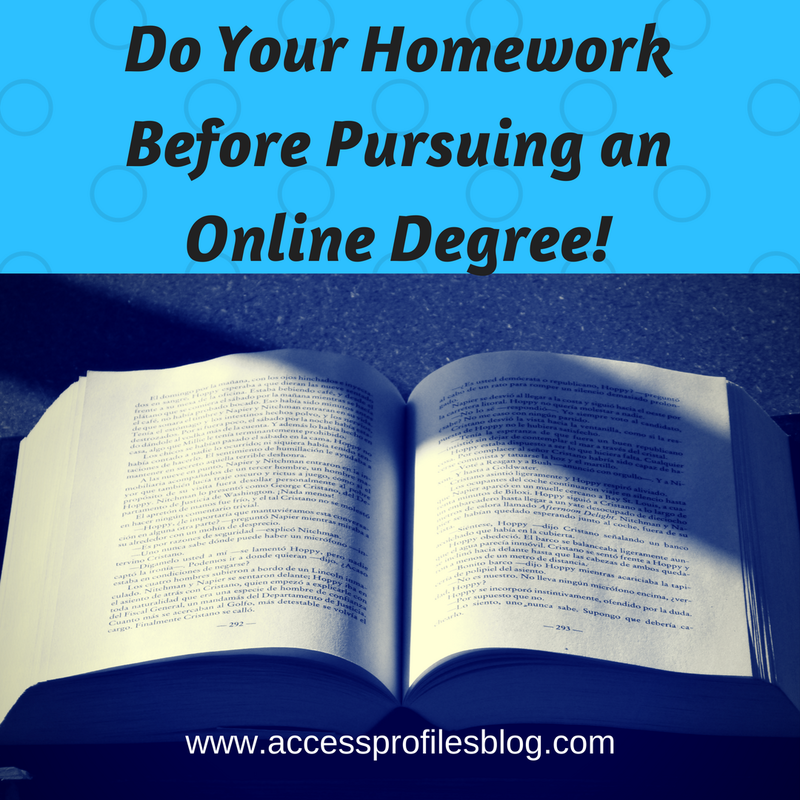 Do Your Homework Before Pursuing an Online Degree! "Tweet This"
Your best tactic in making sure the institution you choose is legitimate and will meet your needs is to ask yourself these 3 questions first. 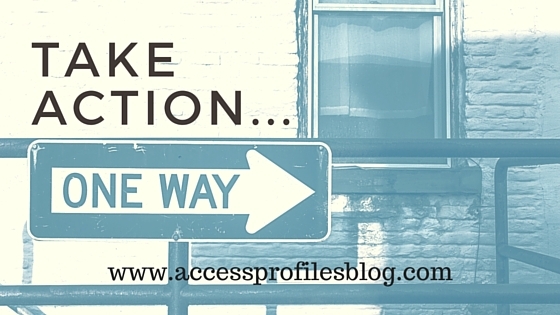 Will Your Online Degree come from an Accredited Institution? You should only consider schools who have met the strict standards it takes to achieve accreditation. Otherwise, your degree may not be worth the paper it is printed on. Employers will give weight to an school's reputation and quality. 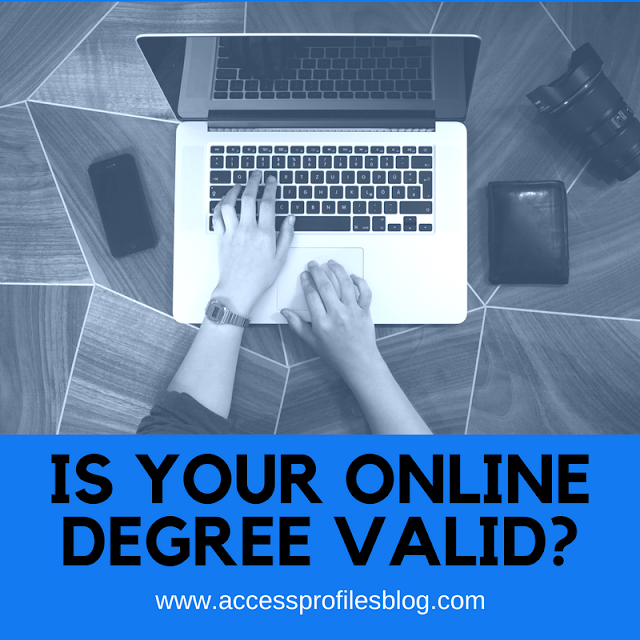 Will Your Online Degree be Easy to Verify? Making it difficult for potential employers to verify your degree is counterproductive. A credible institution will have an easy-to-find phone number, or other contact information, making it simple to validate your education information. To make it even easier, be sure to include this contact information in your application or resume. Your potential employer (and any background check company they hire) will thank you! Does the Online Program Fit Your Career Goals? Only those schools that can give you the skills necessary to achieve your career goals should be considered. Otherwise, you are wasting your time and money. This advice fits if you are choosing a traditional university too! Find out more about what to look for in an online university, and how online learning can even be beneficial, in Warning, Check for these 3 Criteria Before You Pursue Your Online Degree! So, what should be Your Takeaway when it comes to Online Degrees? Do your homework and make sure that your online degree will be worth the time and money you spend on achieving it! 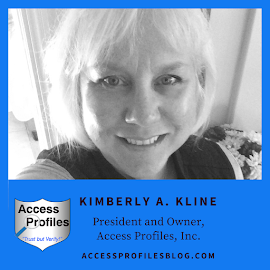 "I will answer this question from the perspective of someone who does employment background checks for a living ~ online degrees can be problematic. When trying to verify them, I have consistently run into problems. No clear cut person or department to contact. Trouble finding a valid contact phone number. When verifiers run into these kinds of problems, it is not only frustrating for them, but also for the employer. Then there is also the question of accreditation. Bottom line ~ not all online universities are created equal. However, those online courses and degrees that are linked to a traditional “brick and mortar” school are easy to verify and carry with them a weight of credibility that is not questioned." That is why it is crucial that you take the time needed to do your homework. Only then can you be assured that the degree you earn online will work for you, not against you! What Do You Think? Pay it Forward and Share your opinions and experiences with getting a degree online! For tips and resources to help you in your Job Search, visit our Background Investigation & Applicant Services page! API can help You and Your Small Business too! Business Mentoring and Security Consulting Services too. It's Vacation! Are You Celebrating? 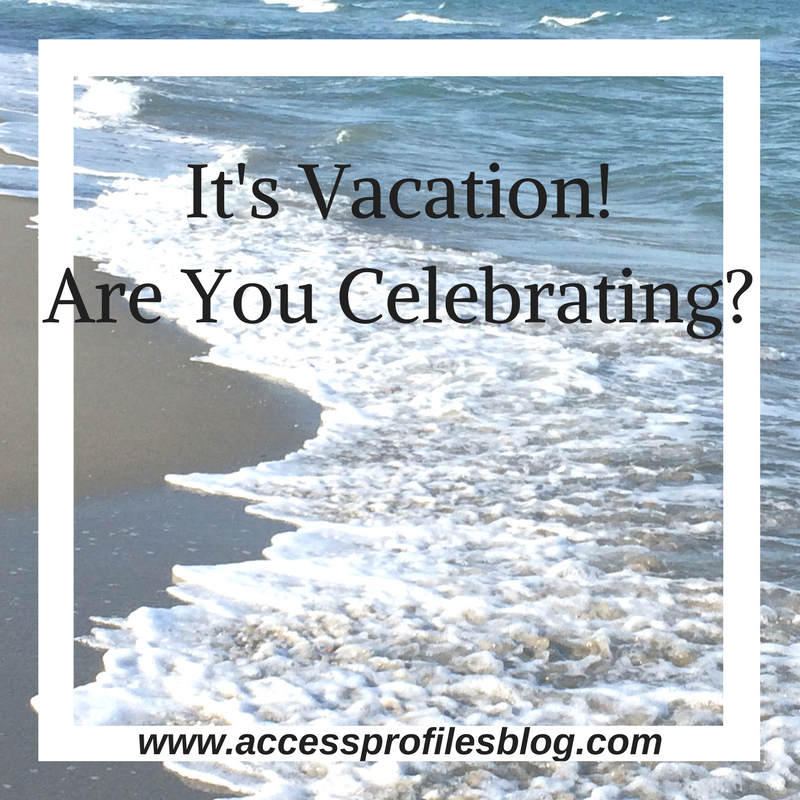 Taking a vacation is not only good for you, it is good for your business! When you get away, you are able to recharge and return to your business refreshed. But that does not mean it is always easy to take the break ~ and that is especially true if you are a business owner. In fact, many business owners are hesitant to take the vacation they sorely need. Some question who will take the reigns when they are gone, even if it is only for a week. Others keep putting off getting away ~ waiting for the proverbial "right time". But, as we all know, there is rarely a perfect time for anything! However, it is possible to take steps to help plan for your time away, keep your business running smoothly, and take that break you need. And since I have been a small business owner for over 20 years, I have come to realize that I not only need time off, I deserve it. First, it was important to find a way to plan for my time away. That is when I came up with "8 Easy Tips to Help You Take a Vacation ~ and Why You Should"! These steps helped me decide the best time for my break, notify clients in advance that I would be taking time off, and even pre-schedule social media and complete outstanding work before my trip. Getting these things, and others, done first gave me peace of mind and helped me enjoy my time off without worry. For me, and many of my entrepreneur friends, that peace of mind and chance to get away is crucial! "As an entrepreneur, taking some time for yourself makes sense. Too often we put our own needs on the back burner. And that can have consequences on both our health and our mental well being", excerpt from "It's Vacation Time! Are You Ready to Break Away from Your Small Business?". 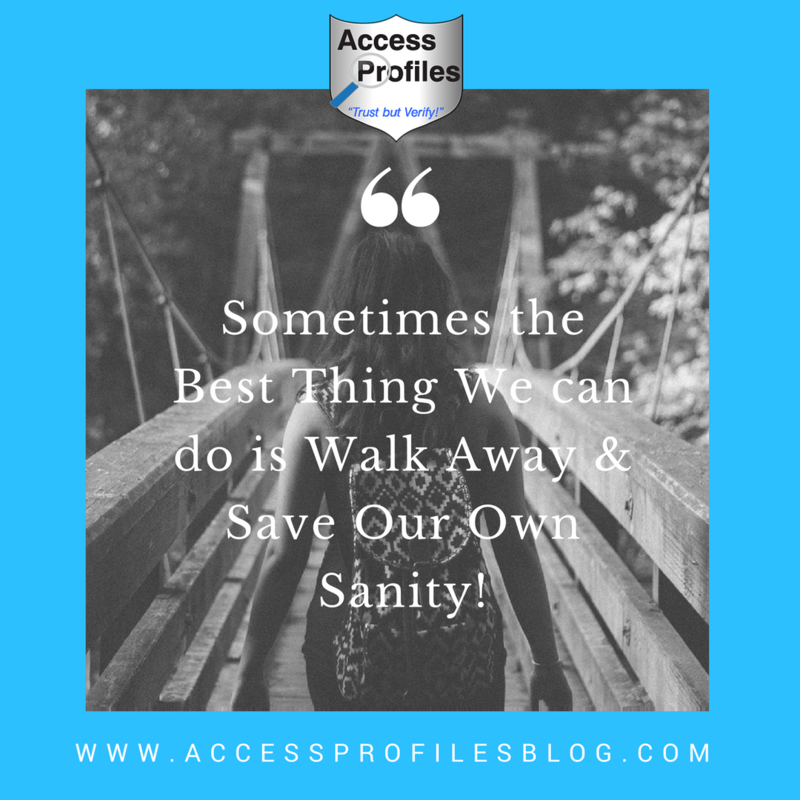 So when it is finally time for you to pack it up and get away, it is important to make the most of it ~ and here is where a little pre-planning and a good mindset come in handy! 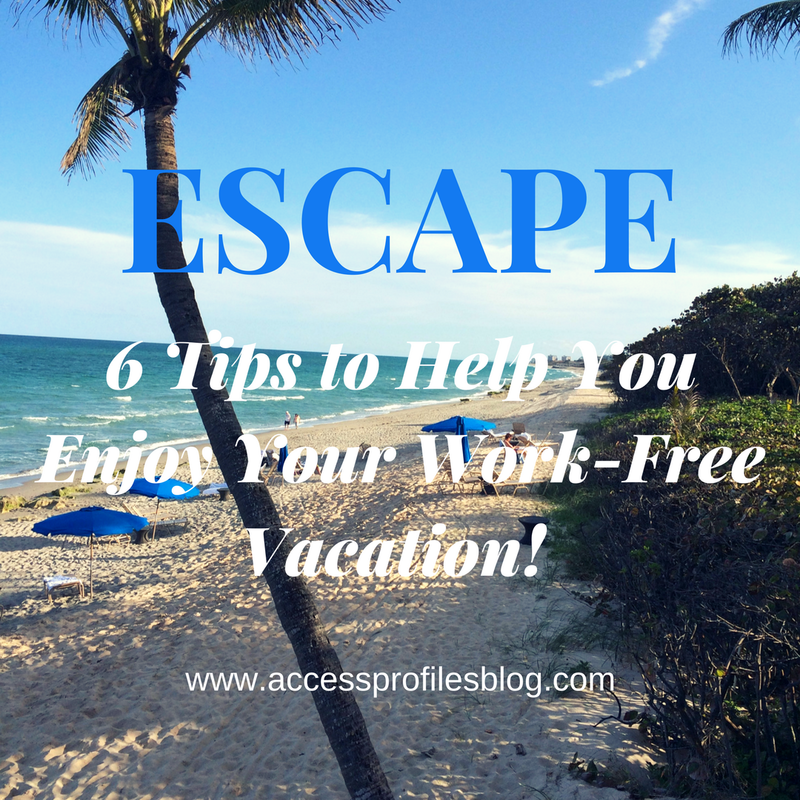 6 Tips to Help You Enjoy Your Work-Free Vacation! "Tweet This"
Since you would have already notified your clients, and arranged for their needs to be covered, make sure that anyone who may try to get in touch with you understands that you are limiting how often you are checking messages and emails. Try to keep it to no more than once a day. After all, the goal is to relax! Make a list, or at least a mental note, of the interesting things about the area. Get excited about what there is to see and do. Really learn what makes the place you choose special. This can be anything from landmarks, activities, and even food. Make the anticipation and planning part of the excitement of traveling. For short trips, you will want to get there as quick as possible. But for a longer time away, you can be more flexible. The type of get away you are planning will help you decide if a "road trip" will work or is it all about getting to your destination? For me, every vacation (even a "mini" one) begins the moment I step into the car or am on my way to the airport. I am firmly in "vacation mode". So, whichever you choose, doing a little planning here can help set the tone for the entire trip. That is why making this portion of your trip as stress-free as possible makes sense! While your destination definitely dictates the kind of clothing and extras you will need, it is always easier to pack light. Be sure to choose outfits that stay wrinkle free and you feel good in. This helps keep you in a relaxed and positive vacation frame of mind. Besides, packing light will leave room to bring home your favorite souvenirs! Make new friends, do something out of the ordinary. Really want to try that zipline? Go for it ~ even if no one else goes along! Try new, local foods. Stretching yourself, and even stepping out of your comfort zone, will help make this vacation exciting and memorable! If you are traveling alone, this is easy. But even with a group, you need to be a little "selfish" now and then. Don't want to do the group "dining experience"? Stay back. You may even want to Do Nothing! That is okay! Your mind and your body needs this time to relax, refresh, and recharge. When you own a business, your life may not always seem like your own. You can find yourself without much down time and your days can feel like one endless task after another. Taking a vacation is good for you and your business! That is why you need to break away. Whether it is for a glorious week or two, or simply a long weekend, time off will help soothe your mind, your body, and your soul! For more tips designed to Help You and Your Business, Subscribe to our Blog Now! And learn more About Us and our Background Investigation & Applicant Services, Business Mentoring, and Security Consulting services too! More business owners than ever before understand the importance of using employment background checks. These savvy owners realize that knowing as much as possible about the people they hire is, simply put, good business. But that doesn't mean that these same owners are actually using these checks to their full potential! 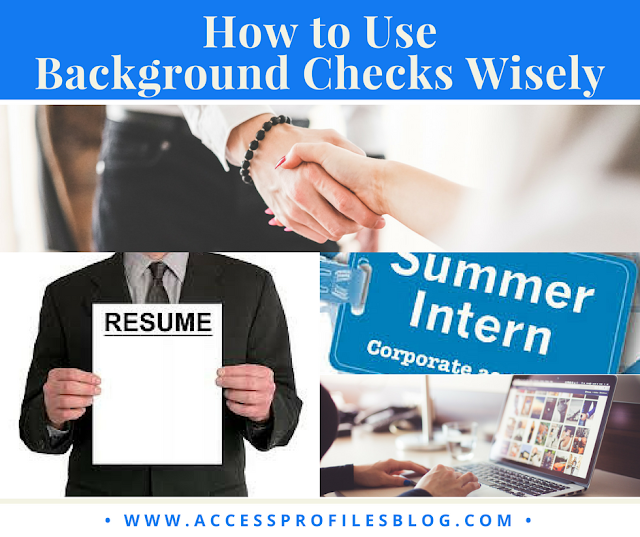 There is more to background checks than just using them to screen your new hires. Background and Due Diligence checks can be used for so much more! Here you will find some suggestions on how to use background checks wisely in your business. First, it is important that you start off on the right foot and choose Your Background Check Company with Care! While it is possible to do your background checks in-house, hiring a qualified company makes sense. They will help you determine what to check and why it is important ~ and save you time and money in the long run. Take the time to interview a few before signing on. Make sure they are inline with how you want to do business and are ready to help you achieve your top hiring goals. Discover more in "5 Tips to Help You Choose the Best Background Check Company for You"! Next, you should stay updated on Local, State, and Federal Employment Screening Laws. This can be daunting as these laws and regulations can be different from locality to locality and state to state. Even the current administration can change how background checks can be legally used. 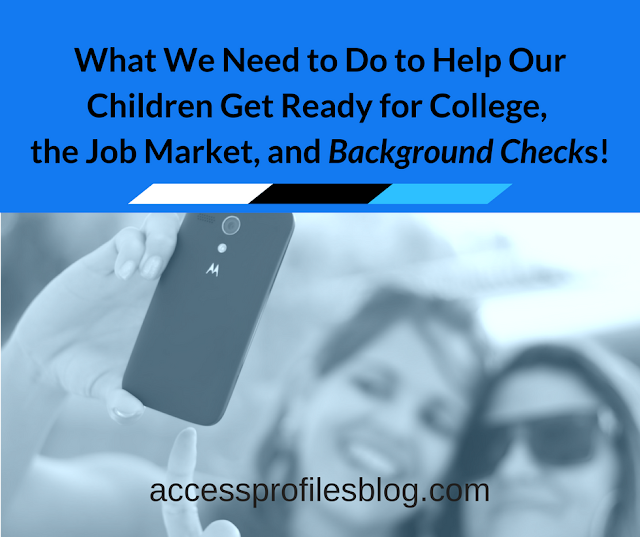 Keeping up with these changes is definitely where hiring a good background check company can help. It is their job to stay on top of these laws and regulations so you can concentrate on your business. Now you are ready to use Background Checks to their full advantage. 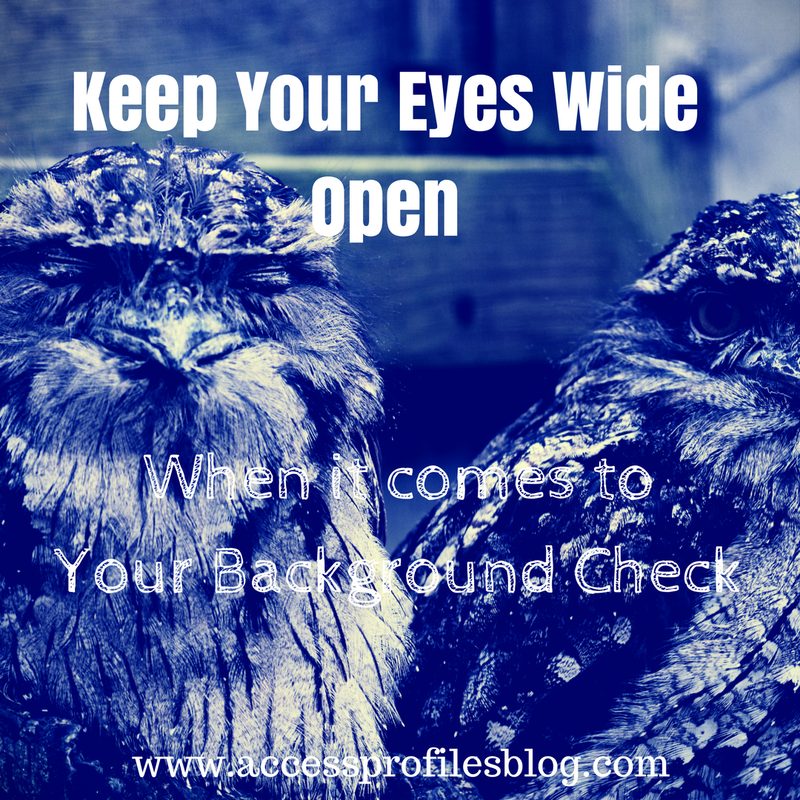 Keep Your Eyes Wide Open and Use Your Background Checks Wisely! "Tweet This"
Before hiring anyone, you need to know as much as possible about them. Taking the time from the beginning to verify that the information found in their application or resume is truthful is good business. Background checks shouldn't be seen as a "one and done". That is where re-screening comes in. This is especially important if you are considering your employee for a promotion or transfer. Additional duties, added responsibilities, and increased access to company information and assets should prompt you to screen for information relevant to their possible new position. Anytime you are considering partnering or doing business with another company, that business should be screened. Checking for things like past bankruptcies and civil suits makes sense. Checking to see what is "out there" about potential employees and companies you are thinking of doing business or collaborating with is important. For employees, you should look for negative posts about past employers or posts mentioning illegal activities. For companies, you should focus on online reviews, both good and bad, and things like their BBB rating. Discover more about these uses and others in "6 Tips on Using Background and Due Diligence Checks in Your Business"! With any background check, your goal should be to use them as a way to obtain the information you need to make wise business decisions. Being knowledgeable and savvy is good for You and Your Business! 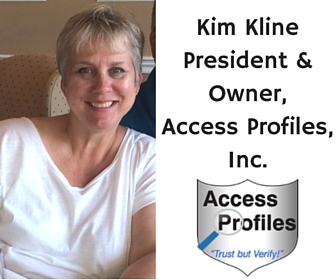 Want to learn more about Hiring and Background Checks? Contact Us Now! Check out our Background Investigation & Applicant Services, Business Mentoring, and Security Consulting Services and find out more about what API can Do For You! Save Your Sanity ~ Not Every Customer is Right for You! No matter what we try, we just can't seem to please our client. No matter what we do, it isn't enough. They come up with last minute changes. Or try and move up the deadline. And then there are times, especially when our companies are new, when we think we have to do anything and everything to satisfy them and their demands. After all, we are ingrained to believe that the customer is always right, aren't we? 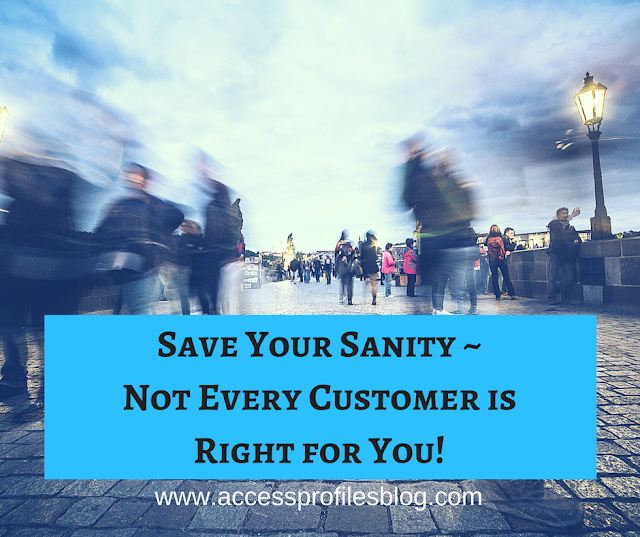 Save Your Sanity & Business ~ Realize the Customer is NOT always Right! "Tweet This"
But that is not always the case. There are times when your customers are wrong and, most importantly, simply wrong for you and your business! It can be tempting to take every client or customer that comes your way. But that way of thinking is not always good for your sanity or even smart for your business. That is why it is important to recognize early on the types of clients that can cause us problems ~ and who we may be smart to avoid all together! When you start your business, you spend good time creating a sound plan of operations. You know how you are going to do things and how long it will take you. Your focus is on both value, time, and quality. When a client expects you to alter that plan, it can cause problems. You may find your quality or your bottom line suffers. That is when you have to take a hard look at what they are expecting and ask yourself a few questions. Is it possible? Will your quality suffer? Will it still allow you to meet your bottom line? If the answers to those questions are negative, then you may have to refrain from doing business with them. While meeting your client's reasonable demands is often in your best interest, agreeing to do anything that doesn't allow you to do your best work is not. It can damage your hard earned reputation and your company brand. Many owners find setting their prices to be one of the most difficult parts of starting a business. You are afraid they are too high or too low. You are even afraid of losing customers because of them. But if you do it right, you will find a balance. You will land on prices that reflect your expertise, knowledge, and time. "You know you are providing a quality service, so make no apologies. If you act with confidence, it will not be long before your clients believe in you too. "; excerpt from "Find it Difficult Setting Your Prices? You are Not Alone"! Check it out to find tips to help you set your prices! So after all that hard work, when clients ask for discounts or downright "low ball" you, you need to think twice. While it may be beneficial to offer volume discounts or package prices, getting into the habit of underestimating your worth won't serve you well in the long run. Give You a Bad "Vibe"
Sometimes you just "know". A potential client may ask you to cut corners or do things that are not in line with your ethics or your beliefs. That is when it is best to part ways before you even begin. Compromising your values is not worth it ~ no matter what the immediate financial gain. Your long-term reputation means more. Despite your best efforts, you may find yourself saddled with a "less-than-desireable" customer. But it doesn't have to derail you. In fact, even though it may not seem so at the time, you can learn things from these difficult clients that will help you in the long run! Remember, you have the right to choose who you want as a client. There is nothing that says you have to work with any person or company that comes your way, or stay working with them beyond your contract! The more specific you are with your clients, the better off you will be. Misunderstandings are often the downfall of many client relationships, so being clear from the beginning is key. Discover what you can learn from problem clients in "The Top 4 Lessons You can Learn from Difficult Clients"! There is no doubt it is still smart to do what we can to keep our clients happy. Creating loyal and long-term customers should be our ultimate goal ~ and I have even written about the benefits in "What it really means to have Good Customer Service"! But there are times we simply have to cut the chord. Being able to recognize potential problems from the outset, and learning from our inevitable mistakes, will go a long way towards getting and retaining the top quality clients we need. And that is when we will have found success! Learn more About Us and Discover what API can do for You and Your Business! We also invite you to Subscribe to our Blog and get one new article each week focused on Business Tips and News to help You Succeed!